Bloated code will slow your site down. It is important to look for a theme that is easy to learn how to use. Theme must be responsive to all browser widths from mobiles to flat screen televisions. How many menus does the theme support. This can vary from one to five with unlimited custom menus. Having good support or a support forum is essential when the tricky questions need to be answered. 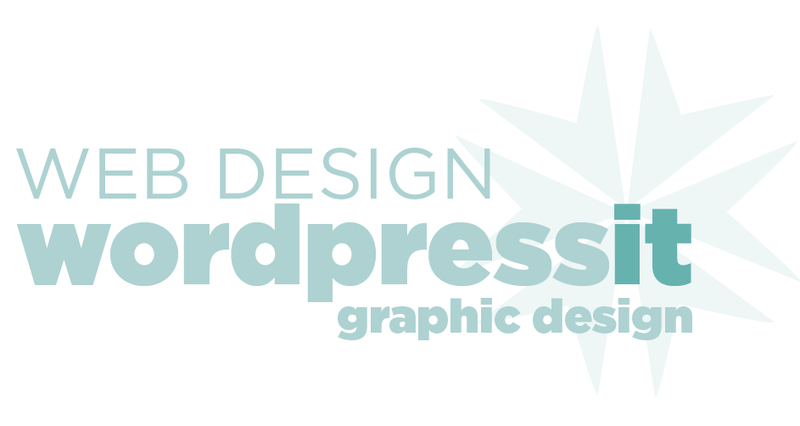 Wordpress website hosting and responsive web design and development. Logos branding graphic design for web and print. Tuition e-commerce and SEO for Tradesmen Professionals Business and Artists. Mullumbimby - Byron Bay - Lismore - Ballina - Gold Coast - Brunswick Heads - Ocean Shores - Murwillumbah- Tweed Heads New South Wales Australia.